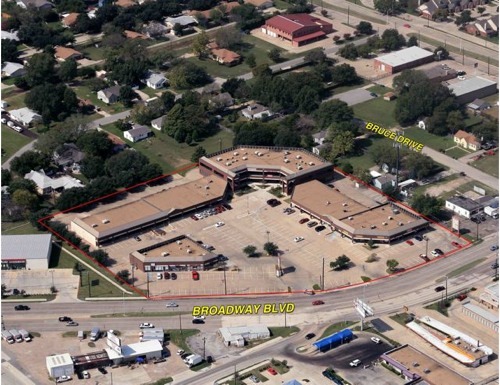 Broadway Centre is located on the west side of Broadway Boulevard just south of Wynn Joyce Road in Garland, Texas. The two-story retail and office complex, which offers abundant parking, is conveniently located near neighborhoods, I-30 and LBJ Freeway (I-635). Tenants include La Bella Italian Grill, Bakery...By George, a dance studio, medical and other neighborhood services.